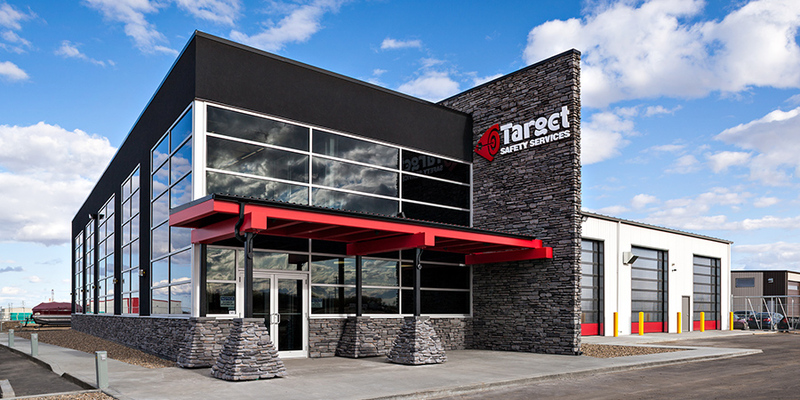 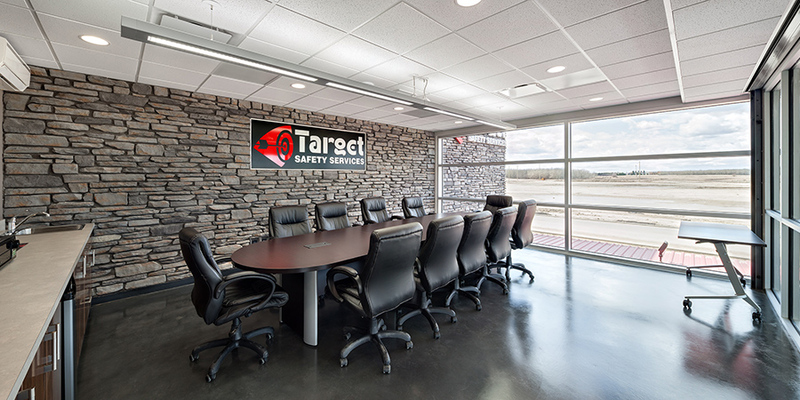 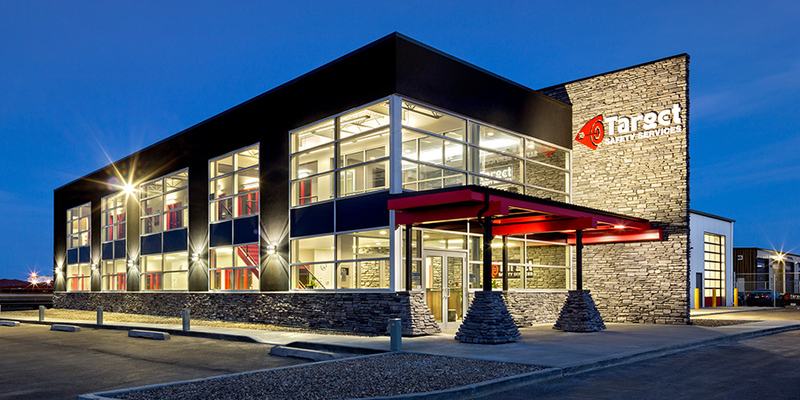 This design-build project for an oilfield safety services company in Lloydminster features a two- storey office building with an attached shop for equipment storage and service. 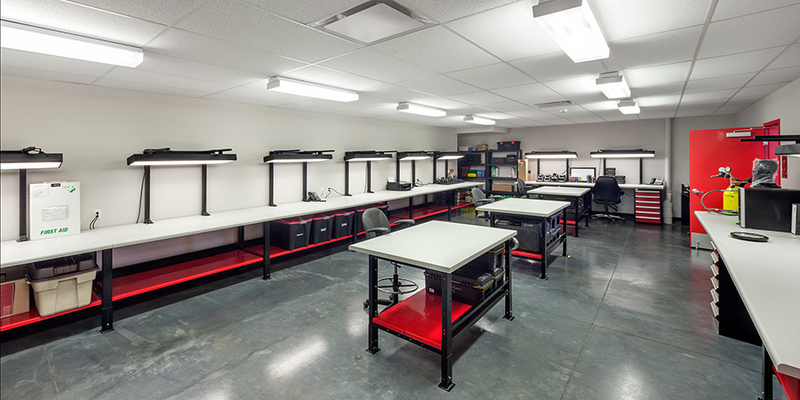 The shop portion is pre-engineered construction and the office portion is conventional construction. 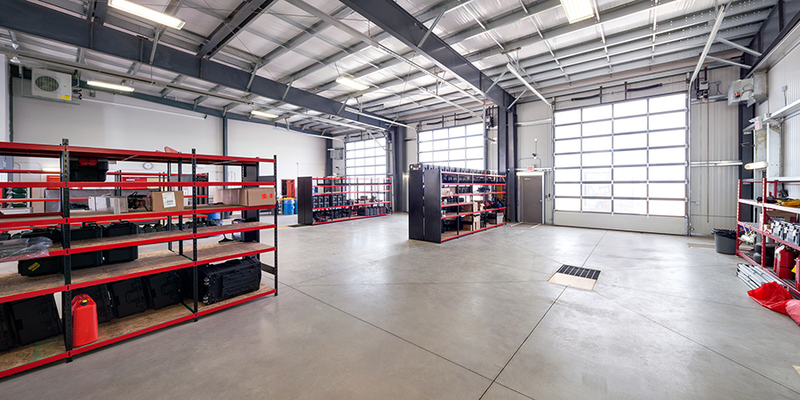 The shop consists of three drive-through bays, including a wash bay, an equipment servicing room, storage room, and mechanical room. 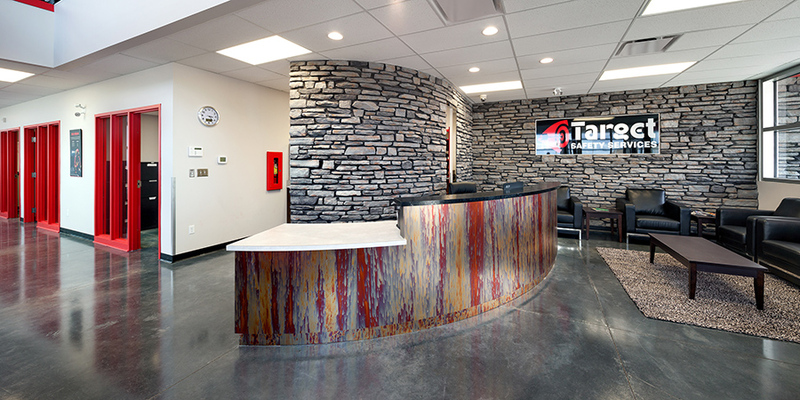 The two-storey office portion consists of a reception area, offices, public washrooms, file storage, training room, and conference room.